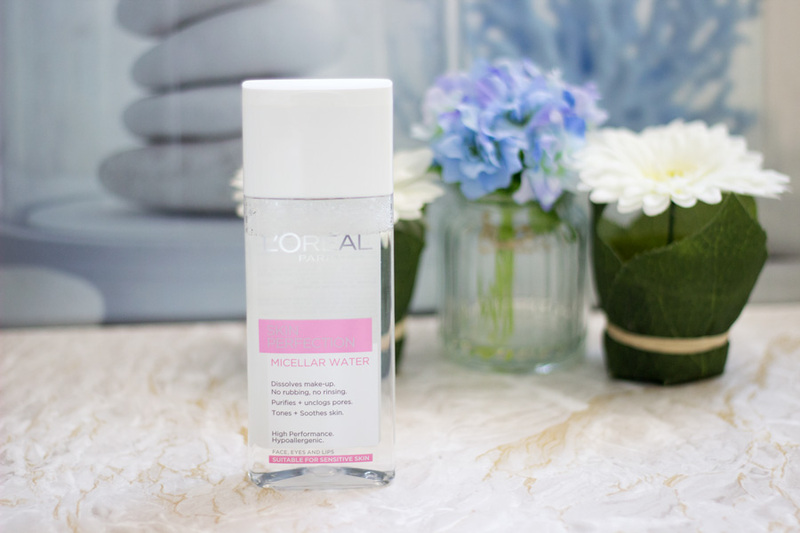 Let’s say this micellar water was hyped so much that I could not wait to get my hands on it. A few years ago, you could only buy it from across the shores especially in French Pharmacies. Those dark days are behind us now as you can stroll into Boots and pick yourself up a bottle or pop onto your computer and make an order via Escentual. 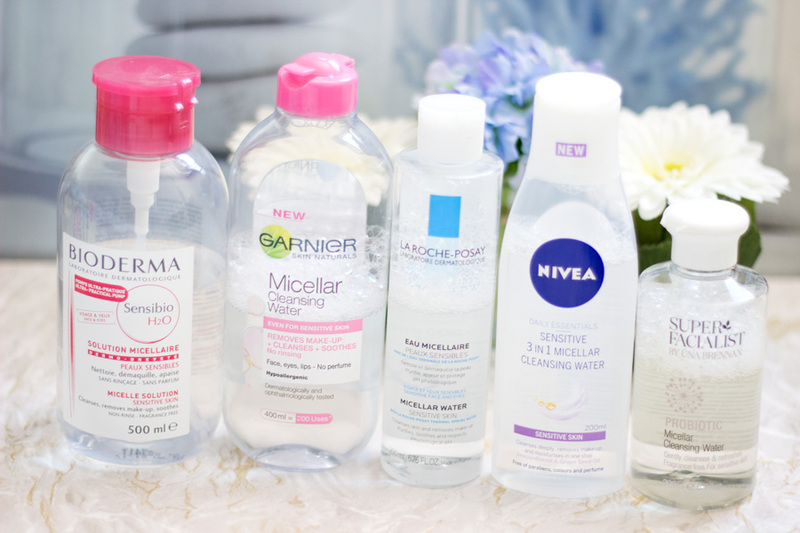 It is without doubt one of the bets micellar waters in my stash because it removes all my makeup including eye makeup. I still have to go back with another cotton pad for my eye makeup (waterproof ones) but it still does an amazing job. Now the only downfall is that the pink version (Sensibio) could feel ever so slightly drying on the skin after use. I guess that’s why they created the Hydrabio version which is much hydrating and does not leave your skin feeling slightly dry. To be honest, I am not fussed either ways and I do prefer the pink version. 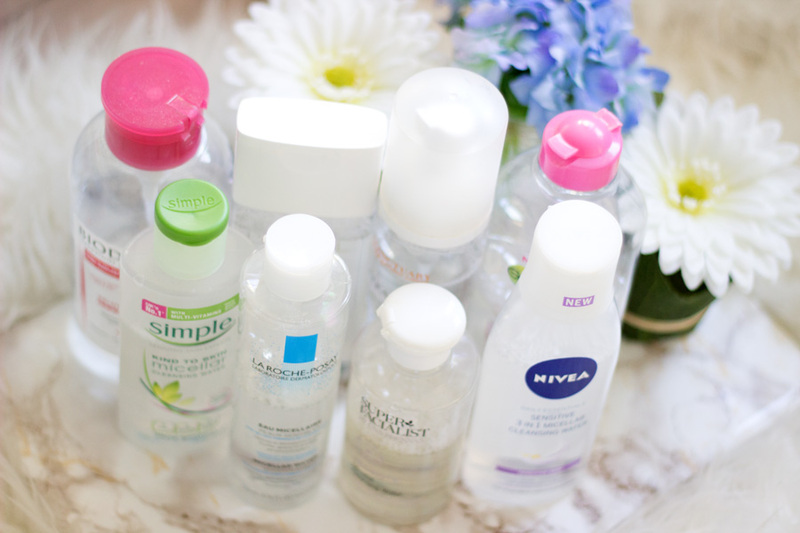 They have a different bottle sizes including these adorable minis which are ideal for travelling. I also love the bottle with a depressible lid which is super handy for dispersing. Of course, they are not cheap. The 100 ml retails for £5.00, the 250 ml retails for £10.50, the 500 ml retails for £15 and so one. It is so much cheaper buying it from Paris because they do multi-pack deals for the cost of one although I noticed Escentual once had a promo on that a while ago. 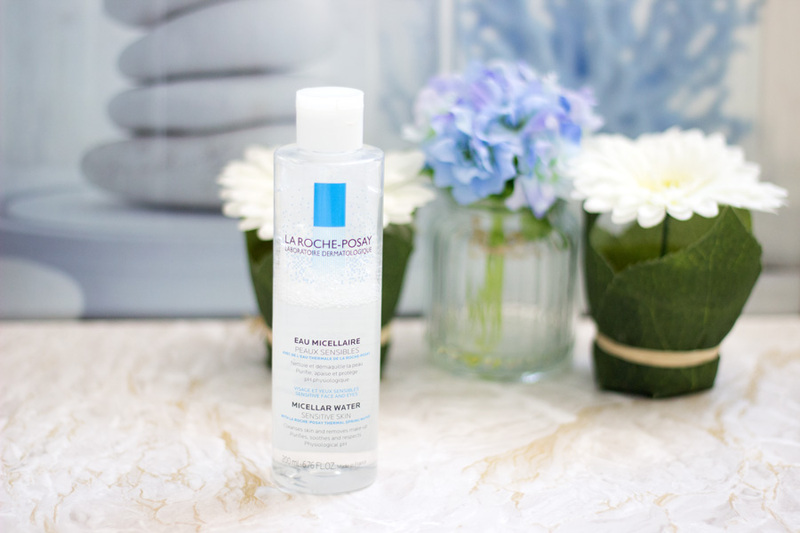 I discovered this micellar water after watching Lily Pebbles video where she said she preferred the La Roche Posay Micellar water to Bioderma. In my head, I never believe that could ever be possible so I was so curious that I placed an order. It came in the post promptly and I was seriously impressed. It works exactly like Bioderma in terms of effectively removing all my makeup. The major difference is that it does not feel drying at all on my skin and it removes my eye makeup (including waterproof eye makeup) really well. I am so impressed with it and I know it is one I would repurchase once it runs out. It retails for £11 for only 200 ml (which is slightly more expensive than the Bioderma where you get 250 ml for £10.20) but the good thing is a little goes a long way because it is very effective. I would highly recommend checking it out . 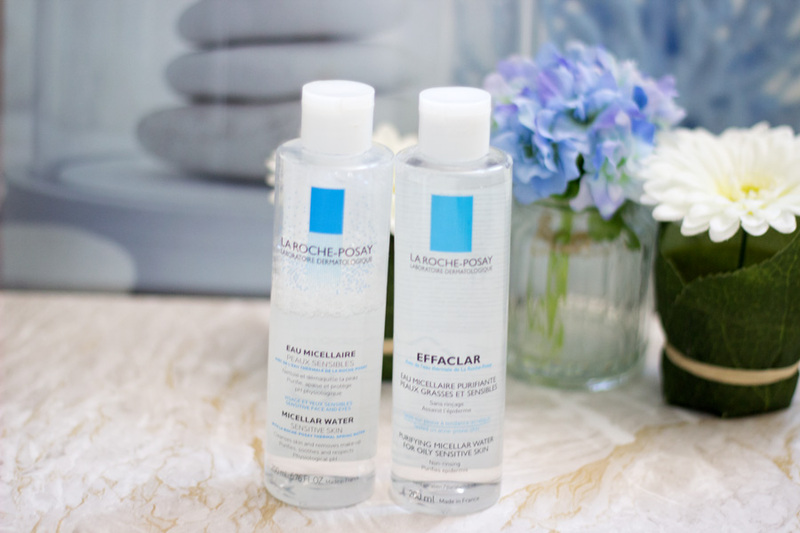 La Roche Posay also have the Effaclar Micellar Water which I am currently trying and I love it . I really like it as it is created for blemish prone skin. 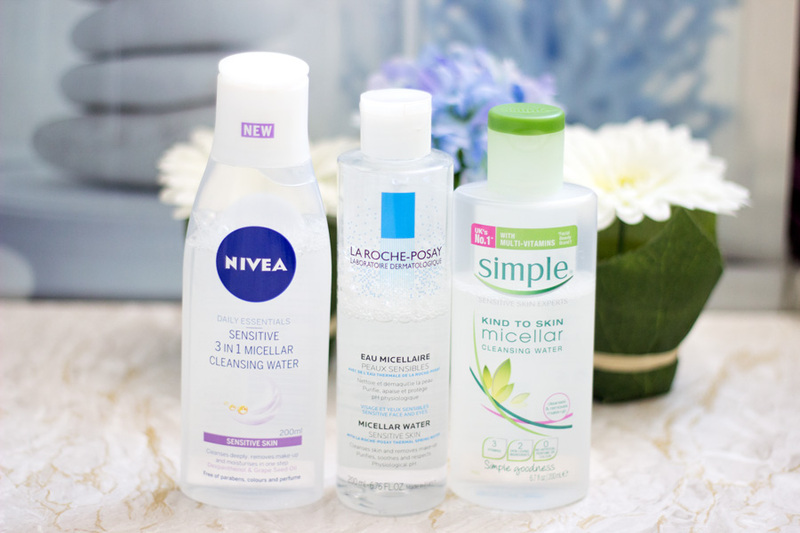 I remember seeing loads of drug store versions of Micellar Waters a little while ago and I was wondering which worked well. 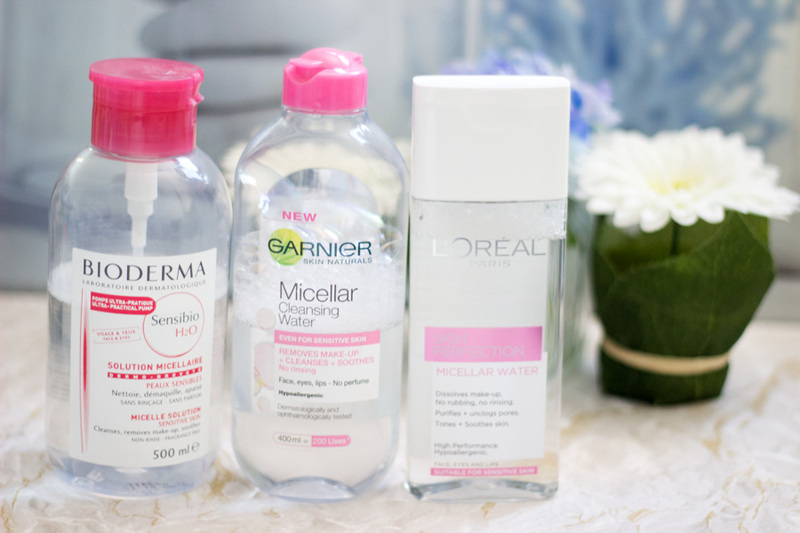 I had tried quite a few but the Garnier Micellar Water stood out the most. 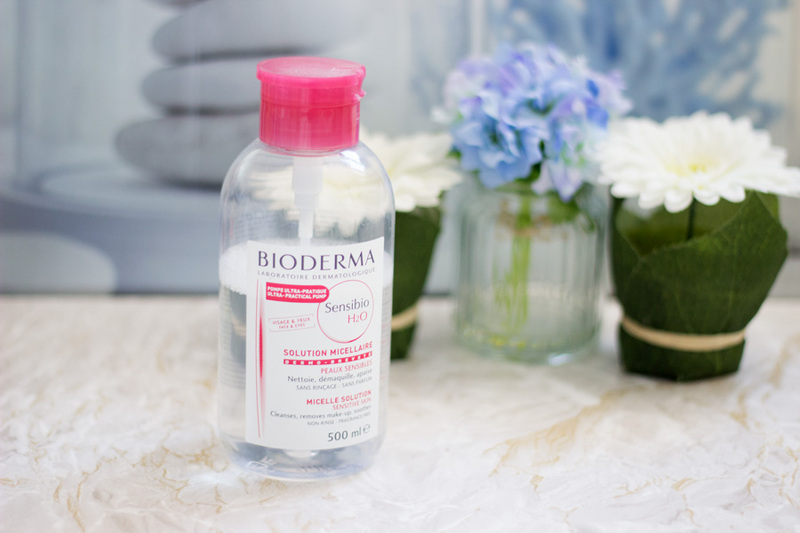 Many people have likened it as a cheaper dupe to Bioderma and I can see why. They have very similar packaging (pink) and you get a lot of product. However it is so much more affordable at £4.99. I love the way it takes off my makeup without any dry after feeling. It takes off my makeup quite easily although I have to go back with another cotton pad or two to remove all my makeup. It struggles with removing all my waterproof eye makeup but does well in removing regular eye makeup. I don’t begrudge it at all because Garnier have not made any false promises; it delivers what it says on the bottle. 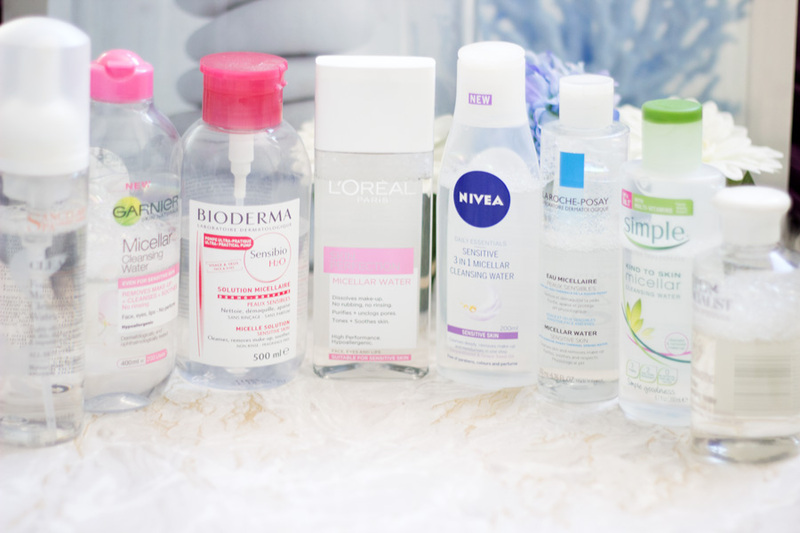 It's really one of my favourite affordable micellar waters. I think the bottle of the L’Oreal Micellar Water instantly drew me to purchase it because it looks so compact. I love how slim and sleek it feels and it looks quite pretty on my dresser/bathroom cabinet. I would not say this is one of my favourites because it feels too moist almost like water on my face. I know this would appeal to many people (especially if you have dry skin) but I prefer regular micellar waters. However, it does a decent job in removing my makeup and removes some of my eye makeup. 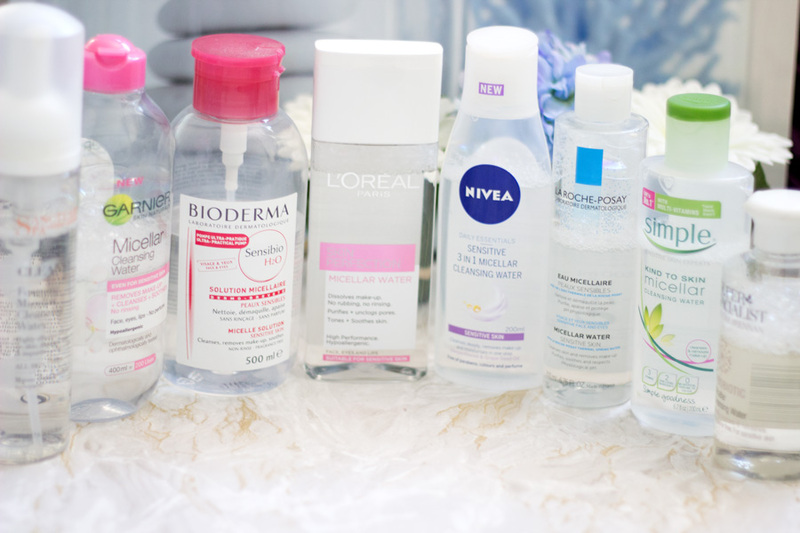 It does require more effort in actually removing my makeup compared to some other Micellar waters I have tried. For eye makeup, I do have to go back with two cotton pads but it manages to take it off (sans waterproof eye makeup). I think anyone who wears light makeup (maybe no foundation) and who has dry skin would really like it and it’s totally worth a try. I picked this up because it was on offer and I was quite keen to try it. I do really like Simple Skincare and I think their Makeup Remover Wipes are one of the best in the drug store. 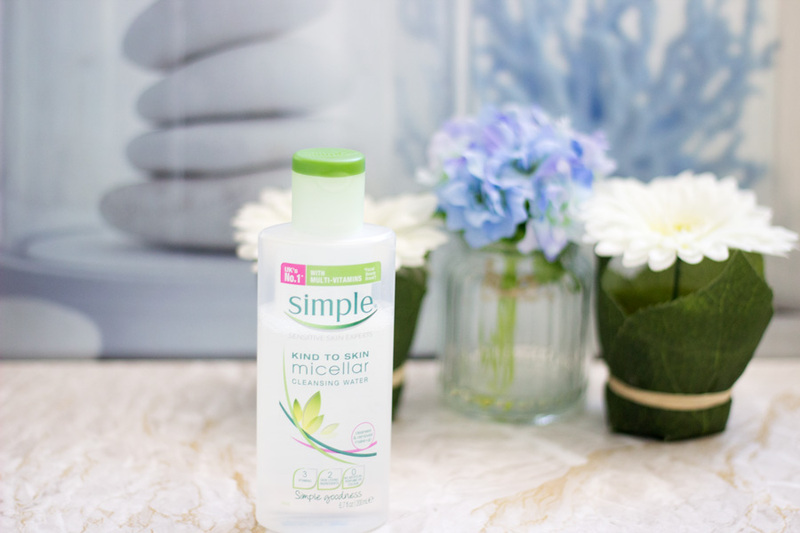 I had high hopes for this micellar water and I really like it but I would not say it swept me off my feet. I think it is perfect for everyday makeup because it removes it easily with a few swipes. It is also one of the non-drying micellar waters but I would not say it retains a lot of moisture. It removes light eye makeup well and makes a good attempt at heavier eye makeup (not so great for waterproof mascara). 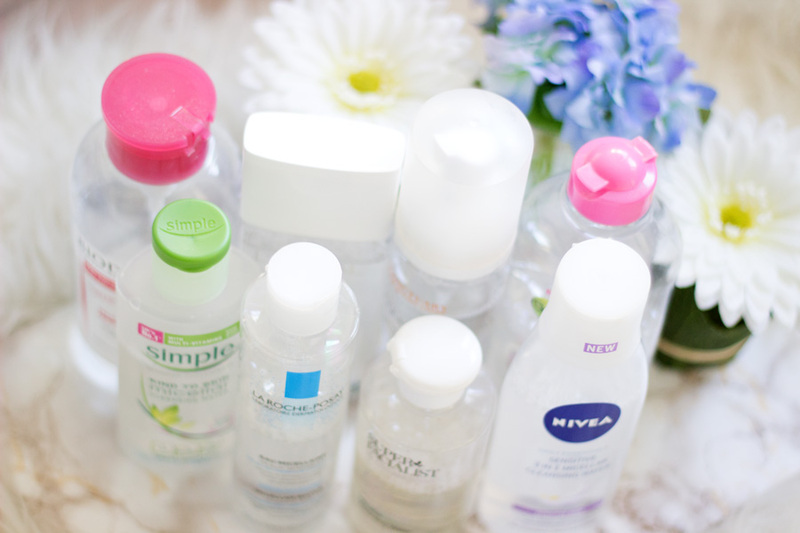 I do actually like it as a no fuss micellar water and I think the packaging is really sturdy so you won’t have any nasty surprises if you were to travel with it. It is also super affordable and if I were a student, I think this would be a good budget friendly one for sensitive skin. 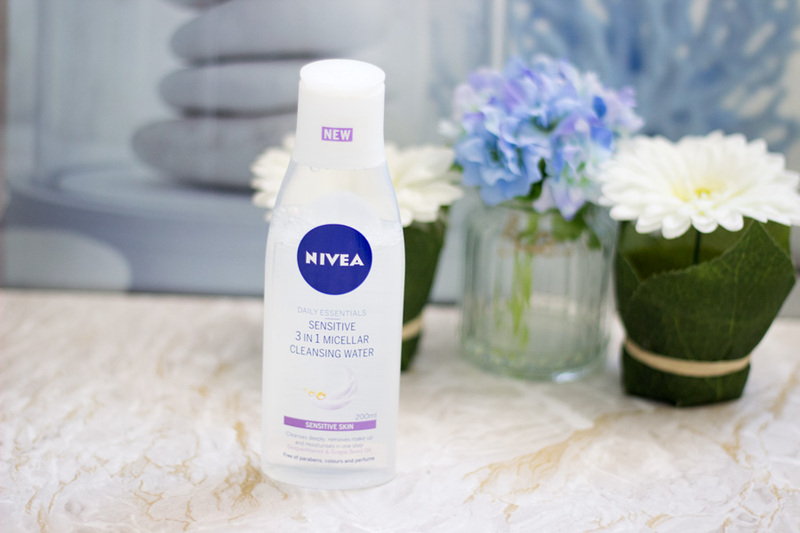 The Nivea Micellar water seriously surprised me because I thought it was going to be another bleh product. 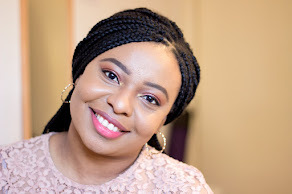 There was a time all bloggers were talking about it (it may have been a sponsored post which I don’t mind at all) but I did not really give in to the hype. One day, I saw it on offer for very cheap in Sainsbury’s while I was grocery shopping and picked one up and was blown away. First off, it does not make any wild claims so I had little or no expectations. It actually removes my makeup so well with only one (or sometimes two cotton pads) and it makes my skin feel very soft. If you have dry skin, you would absolutely love this because it seems to hydrate the skin while removing your makeup. It removes light to medium eye makeup but you would need more than a few swipes with a dark smoky eye. Regardless, it is so affordable and comes in a pretty cool bottle while I like. It dispenses a good amount of the product and there is minimal wastage. I really like it!! This was another Lily Pebbles inspired purchase and since I loved her recommendation on the La Roche Posay Micellar Water, I decided to pick this up in Boots. First off, I like the white packaging which looks so classic and different from others. It is the closest feeling to what you would get when your makeup is removed just before a spa session. 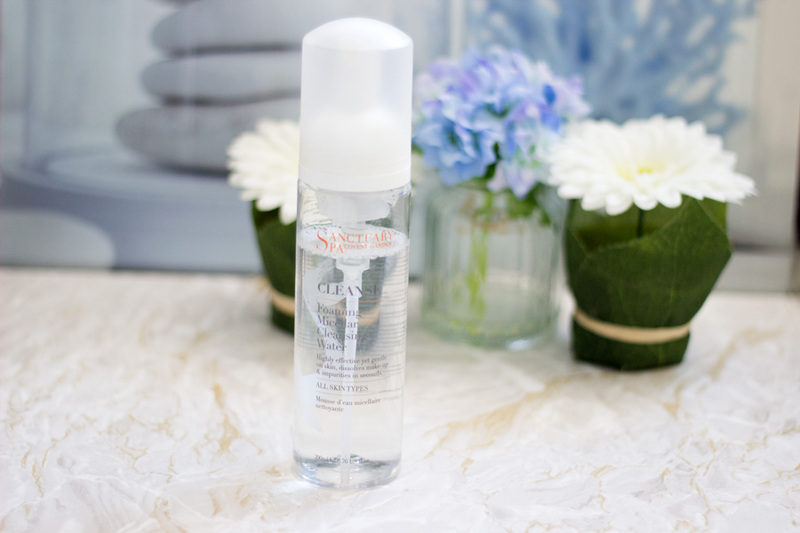 I was not surprised at all with this micellar water because Una Brennan makes amazing skincare products. It removes my makeup really easily with one or sometimes two cotton pads. It leaves a super refreshing feeling on my skin which is a lovely welcome after a long day at work. I guess this is down to it being enriched with Cucumber Extracts, Echinacea and Hyaluronic Acid. It works a treat at removing my eye makeup and does quite a decent job in removing waterproof mascara although I do prefer to use a separate eye makeup remover. I really like the clean feeling it gives my skin and it’s perfect for a lazy day (but I always drag myself to do a proper cleanse unless my skin would go nuts). I have to say the award for the most innovative micellar water goes to the Sanctuary Spa Micellar Water. It looks like a regular liquid in the bottle but comes out as a foam mist (almost like a mousse) which is totally new to me. I have not tried anything like it at all and I quite like it. It has one of the best packaging I have seen and I am seriously impressed. I don’t think it would be everyone’s cup of tea because people believe anything foaming is bad for oily skin. On the contrary, this does not feel drying at all after I use it. It actually is the closest feeling to having your face washed with water. I have to admit it does feel funny using it on my face (especially in the beginning) but I am used to it now and I really like it. It removes my makeup really well but it is not that great with eye makeup (per say). I guess it’s because it feels weird to have some foam on my eyelid. I did try but I was not a fan of how it felt so I use it mainly for my face. 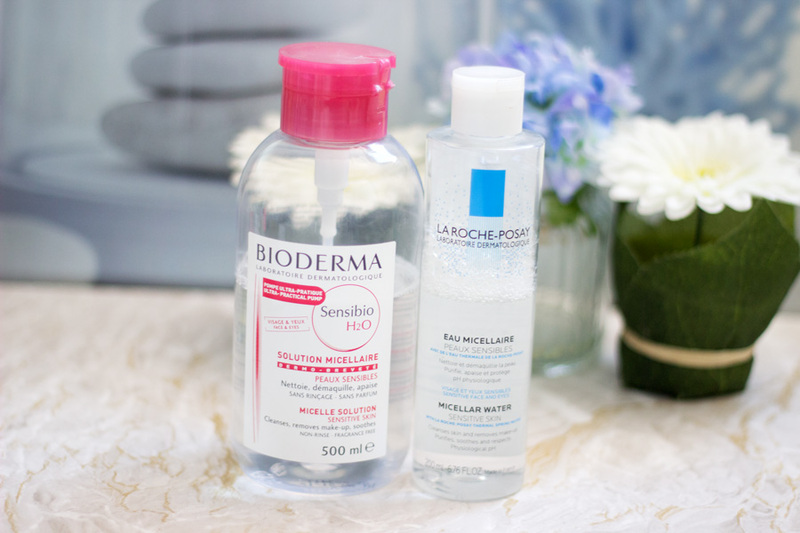 I am sure you can already deduce that my all time favourite micellar waters are the Bioderma Sensibio Micellar Water and the La Roche Posay Micellar Water. 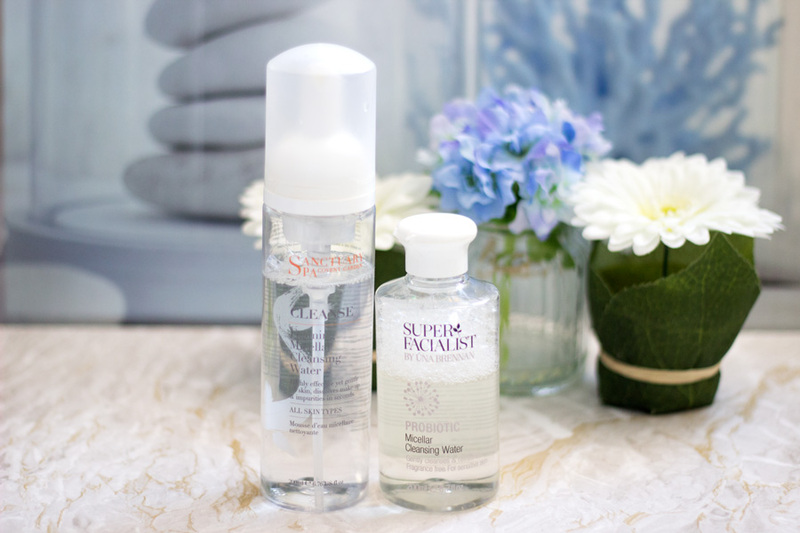 I love both of them equally because they work so well especially for eye makeup where other micellar waters fail. 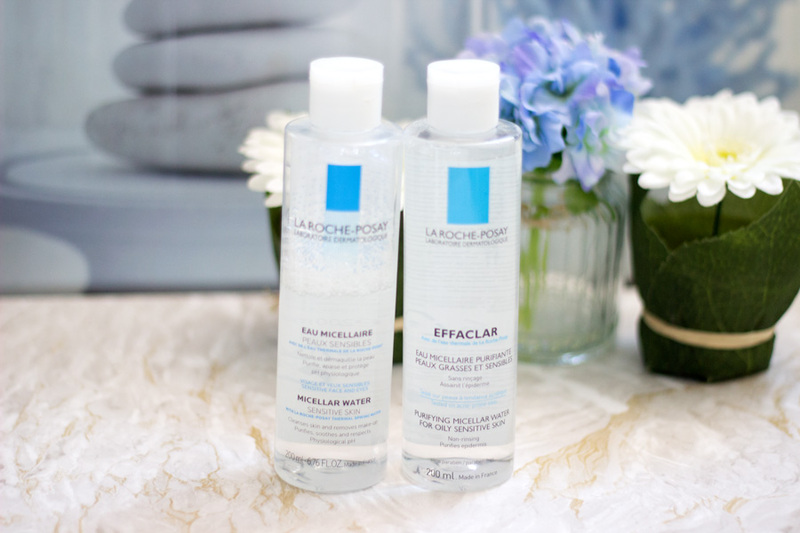 I do prefer the Bioderma packaging but I also like the way the La Roche Posay Micellar water keeps my skin soft and hydrated. I can't pick which one I like best because it's too difficult for me. I would highly recommend checking one of them out at least. The best time is when Escentual or Boots have 1/3rd off French Skincare because they are so worth it. 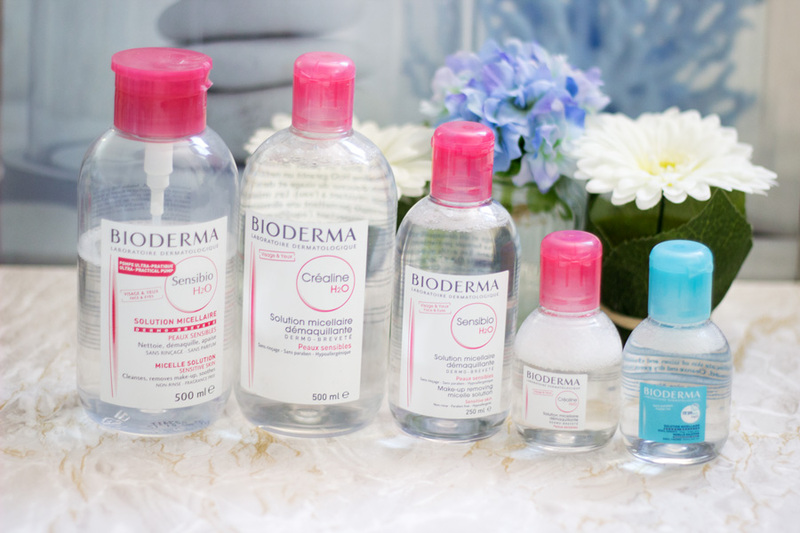 If you have dry skin, I recommend trying either the Bioderma Hydrabio (the blue one) or the La Roche Posay Micellar Water. 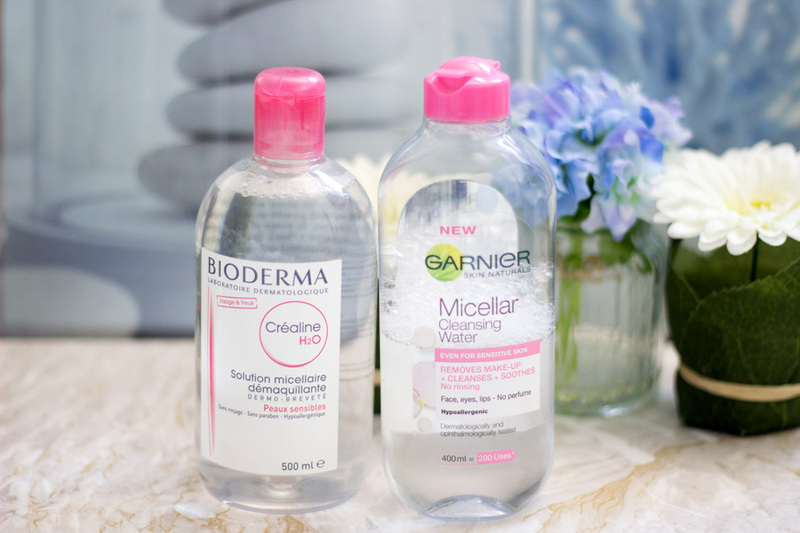 I totally classify Bioderma and La Roche Posay Micellar Waters as the higher end of the drug store but there are some gems which are more affordable in the drug store. They work really well for everyday use and take off my makeup so well. 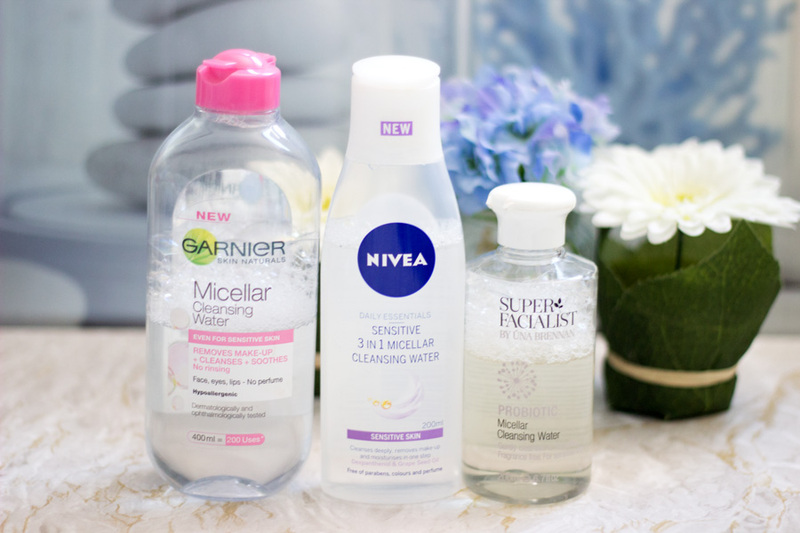 I highly recommend trying out the Garnier Micellar Water, Nivea Micellar Water and the Una Brennan Probiotic Micellar Water. They are all £5 and under except the Una Brennan Micellar Water which costs £6.99 but it is always on offer for at least £5. This was a very helpful post. 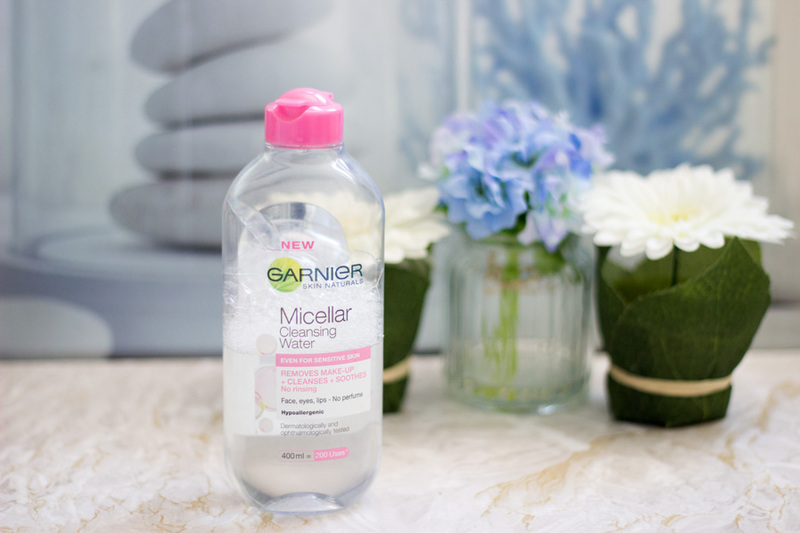 I've tried micellar waters from Caudalie & now Garnier. Of course, I don't depend on my cleansing with just those products. If you have any reviews about cleansing oils, I'd love to read about that as well. Great review! I use the Simple one and then do another cleanse with a balm/oil afterwards! I love it though because it doesn't feel too stripping and never breaks me out! This post is very informative, thank you! I have tried the Nivea and the Loreal one and they are both good cleansers! Love this post! 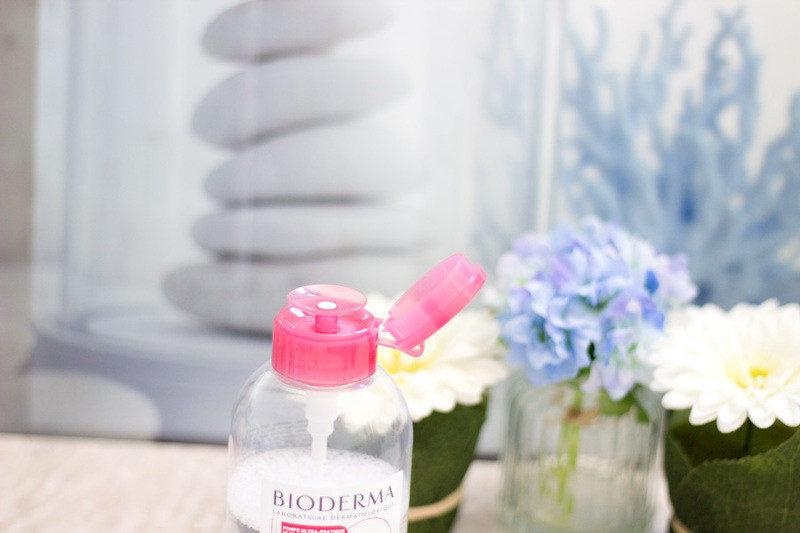 I know everyone has different views and it depends on what works on your skin but honestly since trying Bioderma I find such a difference with my skin. So much cleaner and fresher. I love it.